Our unit is always looking for new members. 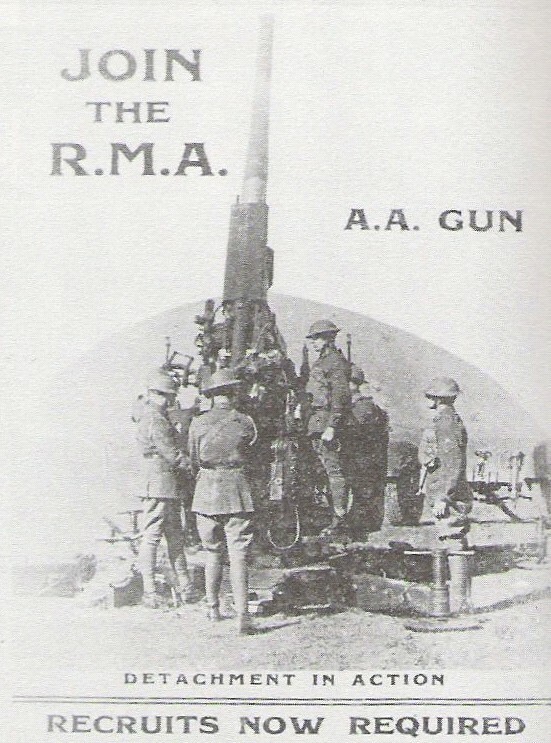 If you think you can be one of us and have a sincere interest in WW2 military then all you have to do is get in touch with us via e-mail, Facebook or our guestbook. If you are interested in visiting us on one of our displays or would like to invite us to some event please contact us. We are willing to take part in any event, and perform anything required, as long as it makes "military sense". We are not a hotch-potch group, we train and practice military drills so as to give a faithful-to-original display wearing accurately reproduced uniforms. We don't take short cuts or change historical facts for artistic effect. 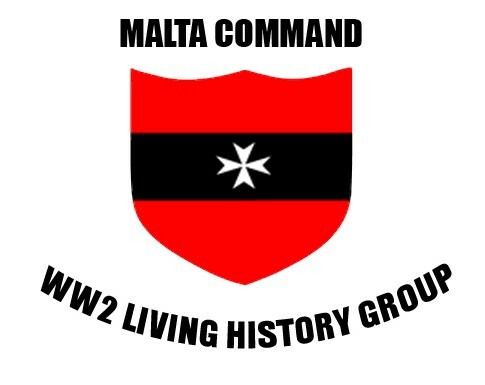 Malta Command participates regularly in national events such as the Armed Forces of Malta Open Day and the George Cross Ceremony as well as local council days and ceremonies allover the island.